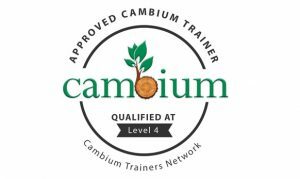 This accredited course is for those who have gained a Level 2 Outdoor Learning Practitioner qualification with Cambridge Forest Schools or hold a Level 3 Certificate in Leading Forest School and wish to establish Outdoor Learning as a whole school approach. It looks at the context behind Outdoor Learning, how to embed this as a whole school strategy, how to plan for an all year round programme of outdoor learning and how to cascade knowledge and enthuse others to get outside the classroom. 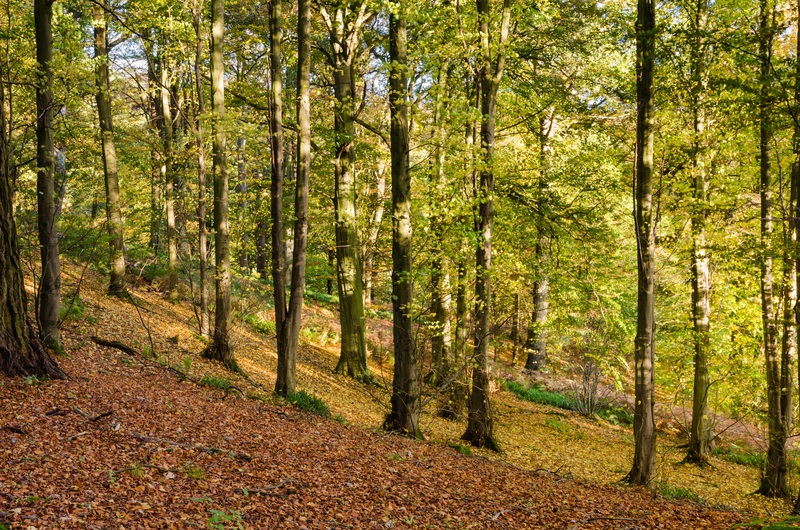 Entry route to this course is via Outdoor Learning Practitioner Level 2 or by a Level 3 in Forest School leadership. Attend training sessions which consist of both theory and practical tasks. There is a one day course tutorial workshop about three quarters of the way through the course to address any questions and practise practical skills. In addition to the course dates, the lead tutor is available during the course for tutorial help by telephone or email.